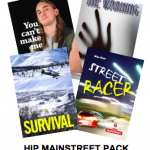 Dancing on the Edge is available while supplies last as a bonus to the HIP Hi-School Pack! Not available for individual sale. In Dancing on the Edge, Bonnie-Lee takes a big risk when she crosses Division Street to go to the arts high school instead of Edgemont High. She changes her name and hopes to change her life to something special. But she has to work harder than she thought to win respect for her dancing. 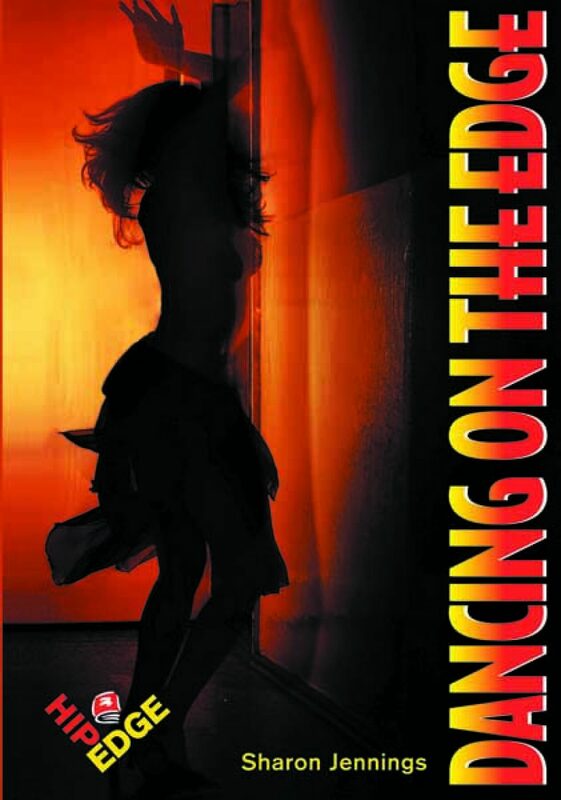 “Cleanly written and well-paced, this novel is an enjoyable, easy read.” (CM Review) “Dancing on the Edge (finding your place in a new school) addresses the snarky ways girls bully.” (Resource Links review). 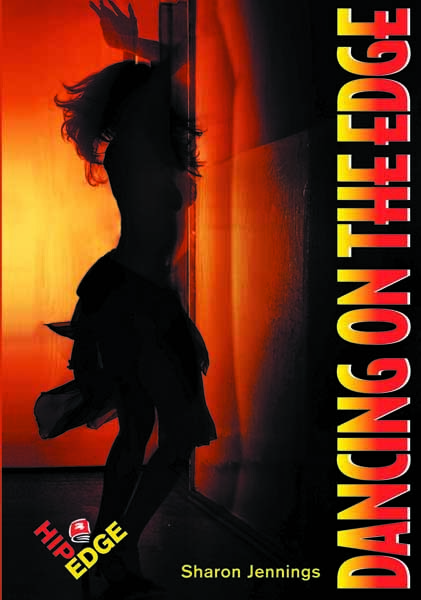 Dancing on the Edge Teacher’s Guide available for purchase.